Storme Warren, host of Great American Country's "Country Music Across America," enlisted the talents of more than 60 top country music artists- including Kenny Chesney, Carrie Underwood, Brad Paisley, Alan Jackson and others - to help write the lyrics for country music's next masterpiece in the world's largest collaborative songwriting effort. Warren, along with country music songwriter Monty Powell, assembled the lyrics contributed by top country music stars at last week's CMA Awards. The resulting song will be premiered exclusively on GAC this Thursday evening at 9:00 p.m./ET on "Country Music Across America." Yeah, but I didn't have to write it in three seconds. This is hard! Storme Warren, host of "Country Music Across America" on GAC, enlisted the talents of more than 60 top country music artists to help write country music's next masterpiece. Tune in to GAC's "Country Music Across America" on Thursday, November 16 (9:00 p.m. /ET) to see the world premiere of the finished song. During last week's CMA Awards red carpet, Warren asked artists including Alan Jackson, Kenny Chesney, Martina McBride, Carrie Underwood and Brad Paisley to contribute a word or a line to the collaborative effort. "So I'm supposed to give a line that rhymes? Man, I got 'Entertainer of the Year,' not 'Songwriter of the Year,'" Chesney says. When Warren tries to encourage Martina McBride by reminding her that she wrote her current single, she responds: "Yeah, but I didn't have to write it in three seconds. This is hard!" Songwriter Monty Powell --who's penned chart-topping hits for Keith Urban, Brooks & Dunn, Diamond Rio and Billy Ray Cyrus-- assembled all of the words into the final song's lyrics in just over 20 hours and will perform the song on Thursday's program on GAC. Warren conceived the idea in the days leading up to the CMA Awards Week events in Nashville as a way to draw attention to the significant contribution of songwriters to country music, and to help raise money for medical research. LeAnn Rimes has voiced interest in recording the song and Martina McBride offered to help her out. Brad Paisley offered the one line that helped define the purpose of the song, "Someday we will find a cure." The song lyric book, autographed by the participating country music artists, will be auctioned early next year with proceeds going to the T.J. Martell Foundation for leukemia, cancer and AIDS research. Great American Country is America's main street for the widest variety of country music, its artists and the lifestyles they influence. In addition to country music videos, GAC features original programming, special musical performances and live concerts, and is the exclusive television home of the Grand Ole Opry. 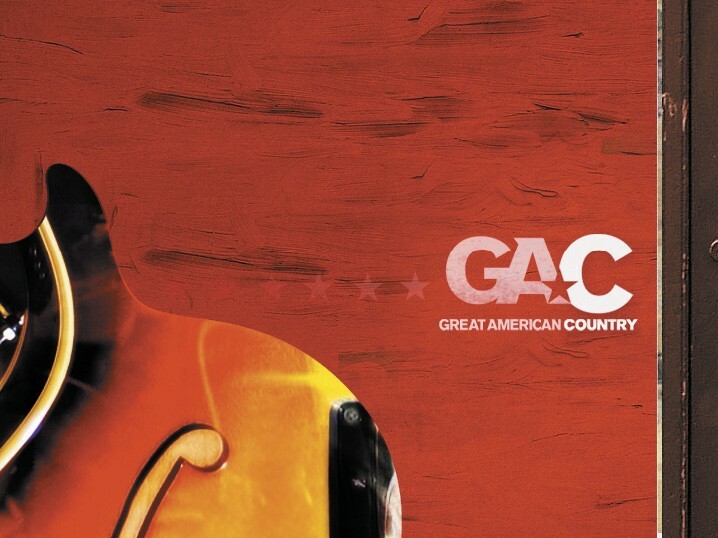 GAC is available in more than 44 million households and online at GACTV.com. 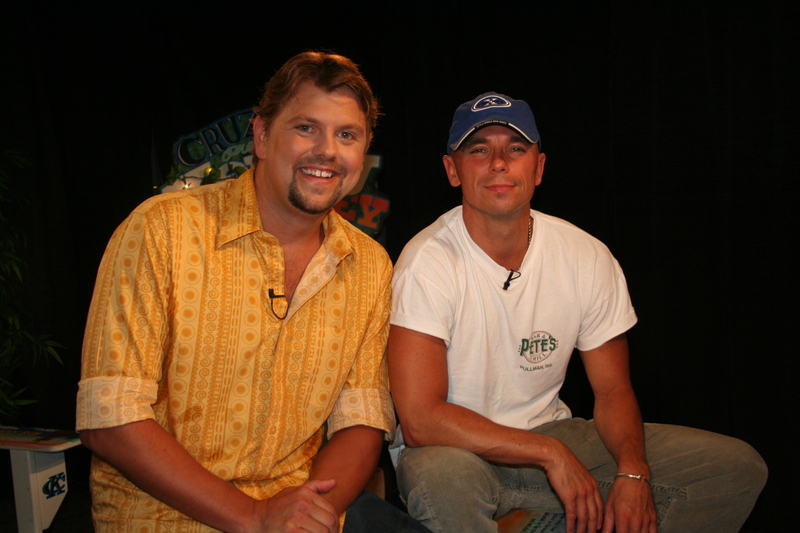 Great American Country is AmericaÂs main street for the widest variety of country music, its artists and the lifestyles they influenceGAC Logo GAC's Storme Warren (Left) with country music star Kenny Chesney, one of the participating artists in GAC's great songwriting experience.GAC's Storme Warren (L - host of "Country Music Across America") with country music star Kenny Chesney, one of the participating artists in GAC's great songwriting experience.